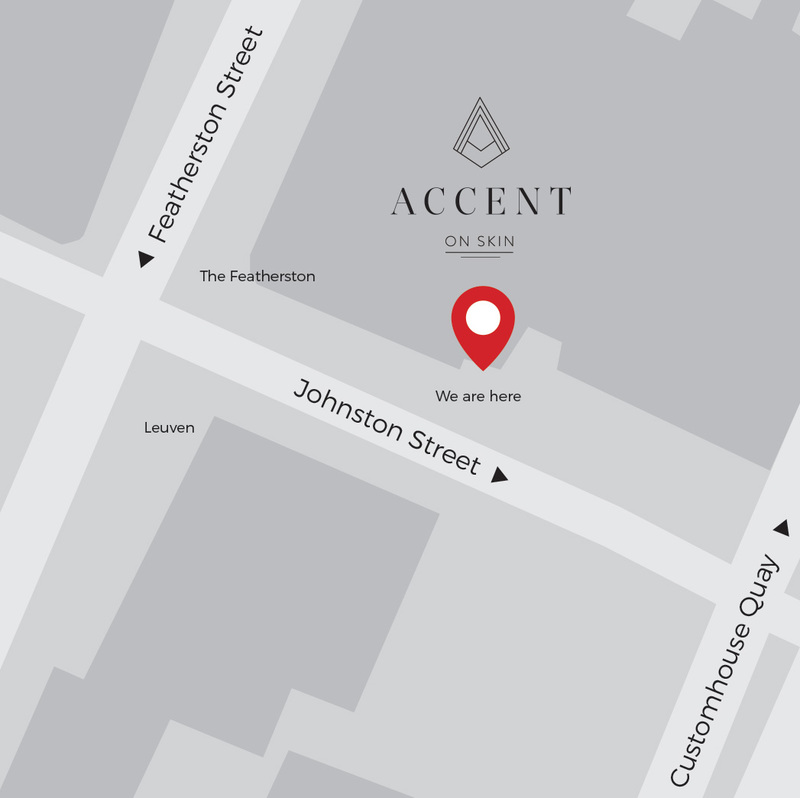 Accent on Skin is a well-known and respected boutique cosmetic medicine clinic in central Wellington. We offer a comprehensive range of advanced cosmetic medicine modalities including injectables, skin rejuvenation, cryoliposis, anti-aging treatments and vaginal rejuvenation. All treatments are administered by our skilled and experienced registered nurses Marie and Alana who are assisted by qualified beauty therapists. At Accent on Skin you can be confident in the knowledge that you are in safe, professional and experienced hands. You can relax, while we remove the worry – lines and all. Anti-wrinkle injections relax specific muscles in the face – softening existing lines and preventing further lines – for a natural overall appearance. To enhance features and augment natural beauty by adding volume, improving symmetry and lifting specific areas of the face. A permanent fat-reducing treatment where the results are so significant it’s been compared to liposuction – just without surgery. My goal is to make you look refreshed and vibrant - with a natural look that has your friends asking, 'how is it you never seem to get older'?